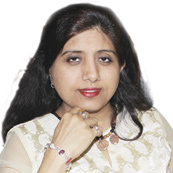 Rudraksha and Ratna Science Therapy uses the research information wherein chakras have been mapped accurately to correct fingers and body positions and as per your specific concerns, you are recommended a combination of Rudraksha, Gemstone to empower the specific chakras and thus activate the process of healing and empowerment. Rudraksha and Ratna Science Therapy gemstone rings and bracelets are made from gems, herbs and metals that ‘resonate’ to a particular planet. Alongside of planetary gemstones, bhasma prepared during the process of planetary homa which utilizes the planetary herb is placed inside one tube and a metal that enhances the planetary effects is placed in the other tube. The Gemstone is then energized with the specific Beeja mantra on its particular day that empowers it to remove all malefic effects of that particular planet and strengthen the benefic effects. 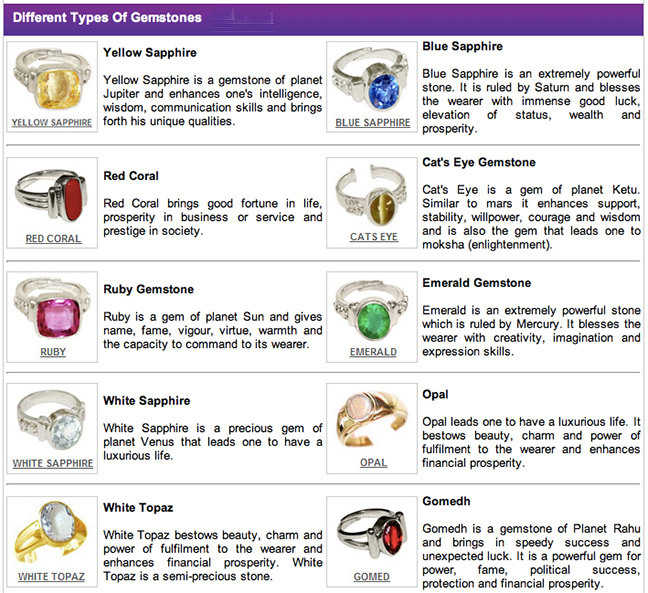 Such a Gemstone ring/bracelet will only provide beneficial results to the wearer. The first century Greek metaphysical philosopher Agrippa describes briefly the process. “When any star ascends fortunately we must take a stone and herb that is under that star, and make a ring of the metal that is suitable to this star, and in it fasten the stone, putting the herb or root under it, not omitting the inscriptions of images, names and characters”. Gemstones work correctly only when worn on correct fingers and hands. Otherwise adverse results accrue. Following gemstones have been researched by Neeta Singhal and strung as per Rudraksha Ratna Science Therapy Yellow S, Blue S, Coral, Cat’s eye., Ruby, emerald, White sapphire, White zircon, Opal, Diamond, White topaz, Crystal, Gomedh, etc. What is important to note that all wearing instructions for Gems and Rudraksha are reversed for left handers. So if Yellow Sapphire is mentioned to be worn on right hand, left handers have to wear on left hand. Similarly all Rudraksha wearing instructions have to be followed in reverse.